Did you know that over 90% of home BUYERS search on-line before they decide to visit a home for sale? Pertain you are a home buyer searching on-line for a home, you search homes after homes and you bypass the homes for the most part by how they look in the PICTURES. 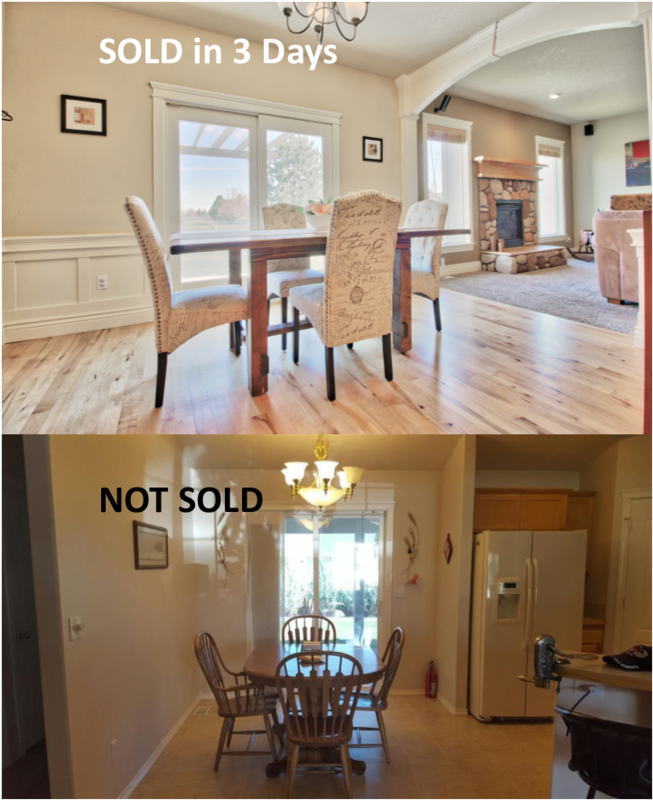 Just compare the pictures below, the homes on the top half sold quickly, the home pictured below didn’t sell. Based on the picture quality what home would you like to visit? 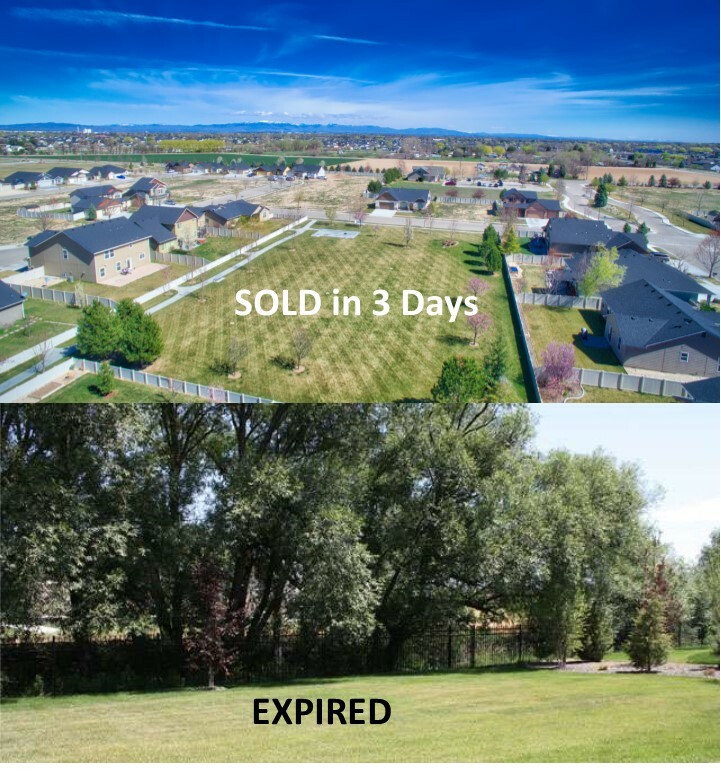 “The bottom half of the pictures are from Realtors and where listed on-line, the top half of the pictures are from Allen Pedersen, Realtor sold homes”. It’s a numbers game, the more home buyers that see your home on-line = more potential home buyers for your home. What is important in marketing your home on-line? Staging your home for pictures, less clutter the better. Great pictures, video, drone pictures/video, video is the fastest growing marking tool on-line. Example of a home for sell on-line video from Allen Pedersen, Realtor. Exposing your home on-line to as many home buyer as possible. Giving the home buyers as much information about your home on-line. The more information the more chances that home buyers won’t mark your home off their list of home to see. Write a description about your home that home buyers will actually read and understand. Write a person note about your family history in the home, about your kids, the schools, the neighborhood. 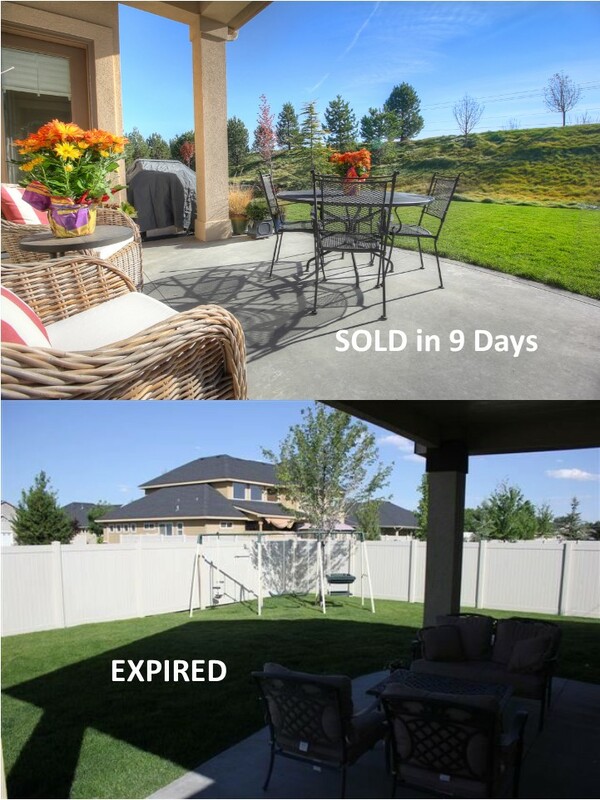 Putting a few pictures on-line and a sign up in your yard won’t guarantee selling your home quickly and for more money even in the present sellers’ market in Idaho. Having the right marketing plan for selling your home will increase your chances of getting your home sold quicker and for more money. 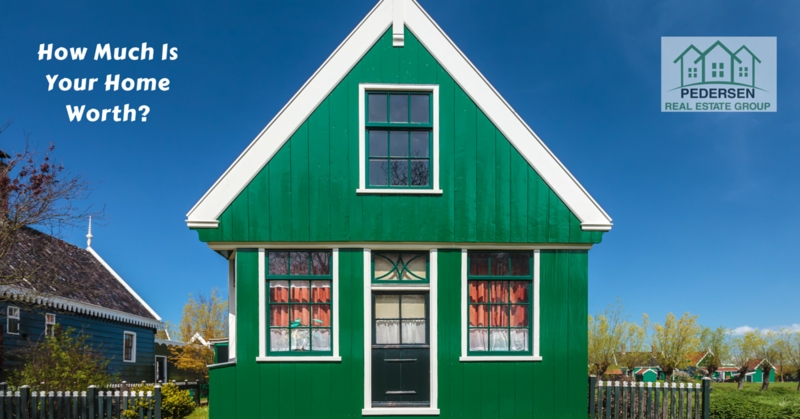 If you read this article to this point maybe you are thinking about selling your home. 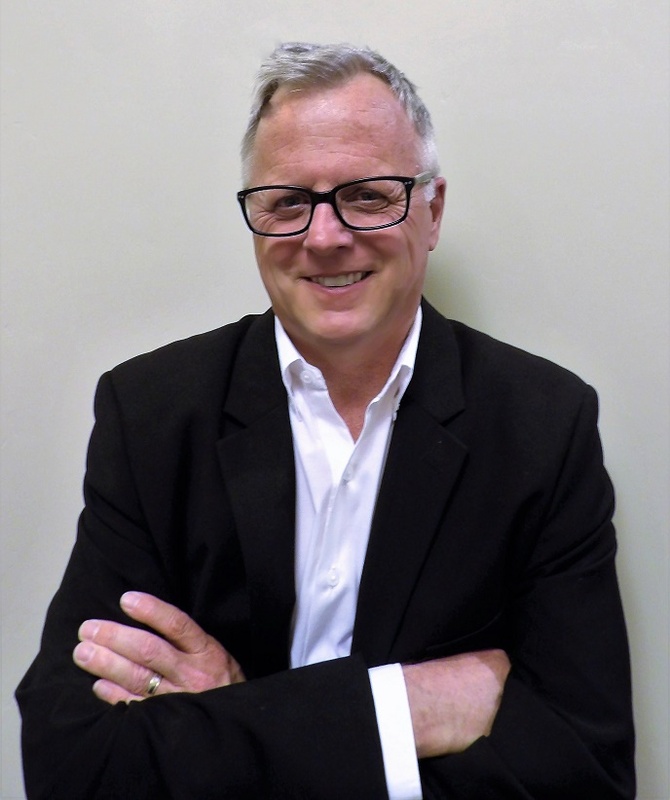 If you are thinking about selling your home then you should consider hiring Allen Pedersen. Why? Allen Pedersen has over 20 years marketing experience that gets results. 90% of Realtor that sell homes have NO real marketing experience. Allen Pedersen sells homes 4 times faster than your average Realtor. How does he do it? Offering custom value market analysis of your home, pricing your home to maximize the best return on your investment. Pricing your home and understanding the local real estate market is another way to get your home noticed on-line. Helping staging your home and prepping your home for photos and home visits from buyers. Upgraded professional photos of your home, Video, drone photos/video and 3D Showcase Tour. As you can see by the pictures, drone video and 3D tour buyers will notice. Example of Marketing your home on-line. When the offers come in for your home, Allen Pedersen 20 plus years of negotiating skills will get you top dollar for your home. 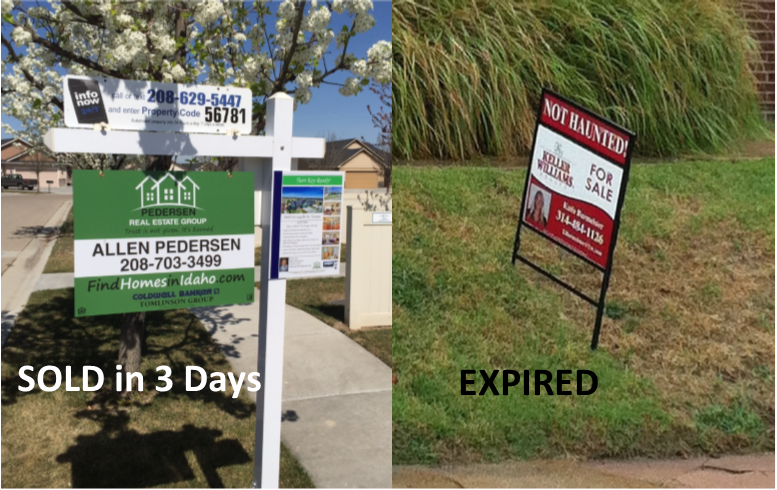 Allen Pedersen spends over 3 times what the average Realtor spends on marketing homes for sale, “home sellers DO NOT pay any part of marketing their home with Allen Pedersen”. What do you get from Allen Pedersen marketing dollars? Upgraded professional photos of your home, Video, drone photos/video* and 3D Showcase Tour*. Provide moving pods for removing clutter for per staging*. Provide home designer for home staging. Your home is advertised on-line, with a number one ranking for your home listing in Google search. Your home listing is directly feed to over 300 real estate websites, like Zillow and Realtor.com to name a few. Worldwide exposure from the number 1 real estate company Coldwell Banker. 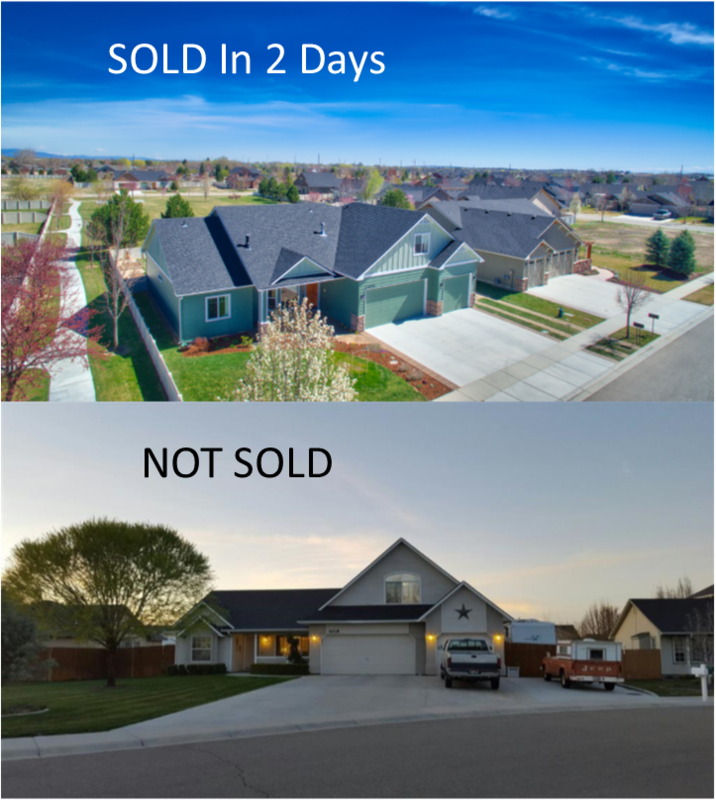 Featured on FindHomesInIdaho.com, Allen Pedersen own website that is directly marketed to the west coast states. “The west coast states are where people are moving from to Idaho”. Over 18,000 visitors to FindHomesInIdaho.com website. Advertising your home on social media, Facebook, Google+, Pinterest and Instagram. Featuring your home in the newspaper “yes people still read them“. Listing your home on Tour-Factory the number one enhance listing view real estate website. 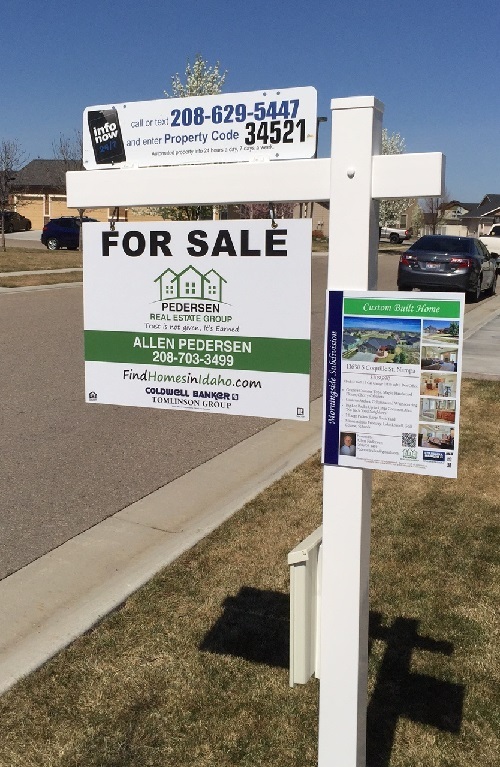 Custom yard signs that give potential buyers more and faster information about your home. Direct contact from the yard sign to Allen Pedersen, not an agent’s brokers’ office number. * Minimum listing price required for drone, 3D Showcase Tour and staging pods.